Bulimia is just about the best known, and most common, of all the eating disorders. It has no less impact than any of the others however and the common side effects of bulimia are dental erosion, gastric reflux, digestive problems, ulcers, oral trauma, enlarged glands in the neck, infertility, irregular periods, the list goes on. The onset of these symptoms can take often years, thus allowing bulimia to remain a secret from even partners. A bulimia sufferer has many misconceptions about food and addressing these is very much part of the recovery process. The root cause of all eating disorders is the relationship we have with food. How this transcends through our own psyche is how we define which eating disorder somebody is suffering from. The two factors everyone associates with bulimia is binging on food then, due to the guilt felt after the binge, making themselves sick to get rid of it. It is this binging then subsequent purging that cause all the symptoms mentioned above. The body never gets the chance to digest the food to absorb the nutrients it needs, and the throat and oral problems come from the repeated vomiting. 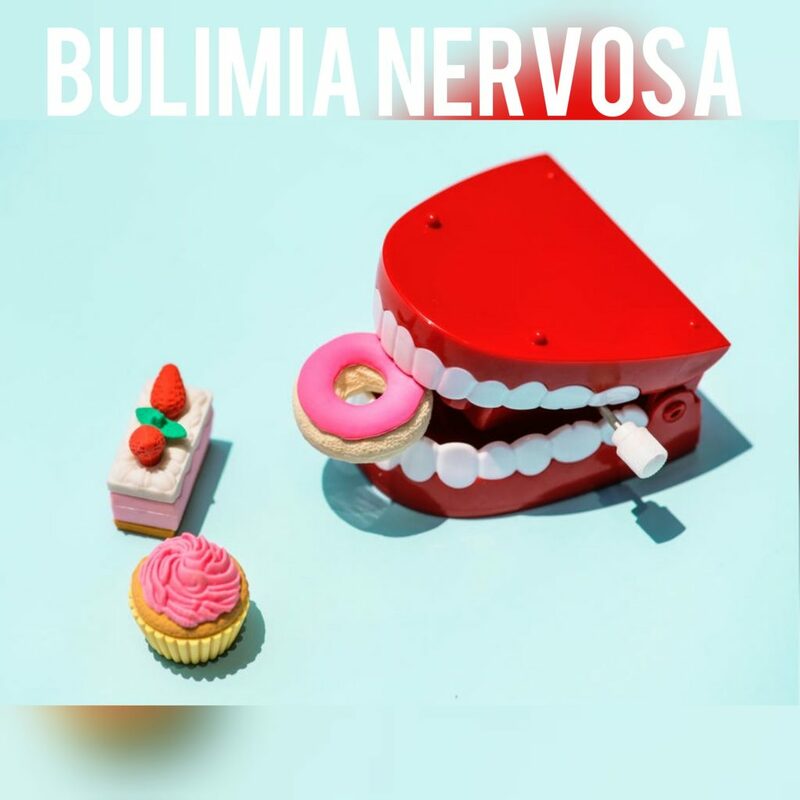 There are several therapies available for the treatment of bulimia as there is a general consensus that it is the most understood of all the eating disorders, but judging by the volume of repeat cases it would seem that complacency has set in somewhat and it is not being taken as seriously as it obviously should be. Nutritional therapy is one of the main treatments which aims to space out meals, create a structured meal plan and works around the premise that bulimic’s need to get some balance back into their diet and thus stick to a healthy eating pattern. What this does not do is look beyond the obvious symptoms to the psychological reason why this person’s relationship with food is so out of kilter, do this has to be the logical place to start. Many bulimia cannot pinpoint when their relationship with food became unhealthy. Bulimia is also dangerous in that the sufferer sees absolutely nothing wrong with their binge/vomit cycle and will not accept that the side effects have arisen from that. Unlike anorexics, many bulimic’s do not have distorted body images either, and far from being depressed they are perfectly happy and often successful individuals who accept that this is part of who they are and that it doesn’t need treatment. Hard as it is to believe bulimic’s can live with the disorder for years without even their closest friends and relatives finding out. They will not binge in a restaurant for example, and are more likely to pick at food or push it around the plate. The binging and the vomiting is done strictly in private, and they fiercely defend this right to do what they want in their private time. Inevitably, sooner or later the body simply cannot take any more and starts to break down, and it is at this point that most bulimic’s secret comes out.